The Peninsula Studio Trail 2016 is on its way and spread over two consecutive weekends. Artists will open their studios to the public so you can view their artwork first hand, up-close and personal. Speak directly to, and buy directly from the artists. 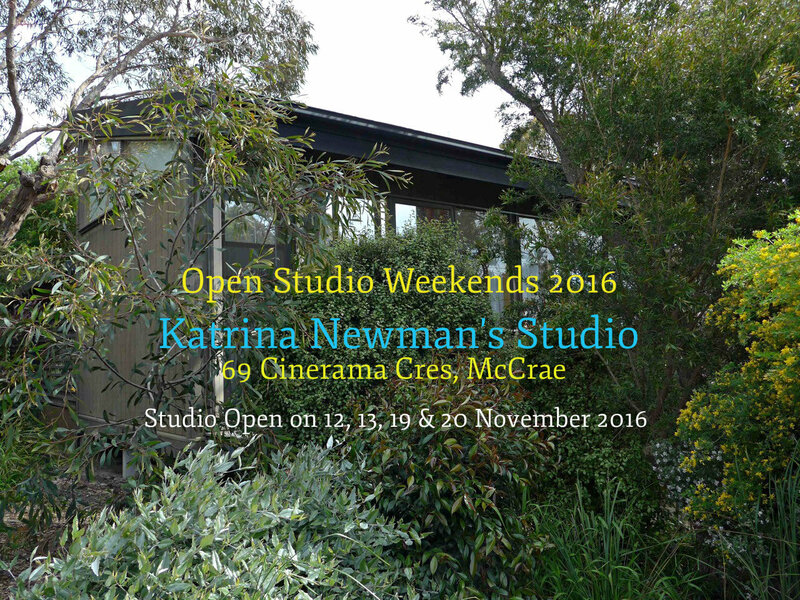 Katrina Newman, Gold & Silversmith is one of the participating artists and you can visit her at her studio on 12, 13, 19 & 20 November 2016 at 69 Cinerama Crescent, McCrae. If you can't make it on these two weekends and would like to attend at another time, call Katrina on 0413 304 013 to organise a time. For more information about Katrina, check out her website. Katrina's jewellery is a stunning collection of contemporary statement pieces. 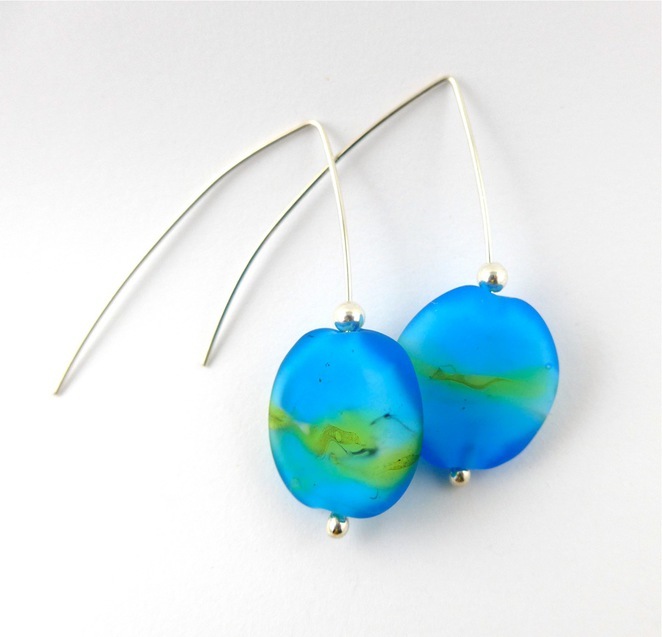 Beautifully crafted, you'll find precious metal rings, pendants, cufflinks and vibrant lampwork beads that she fashions into beautiful earrings and necklaces that would suit any occasion. I'm lucky enough to have purchased a ring, a necklace and a couple of earrings last year, which I absolutely adore. 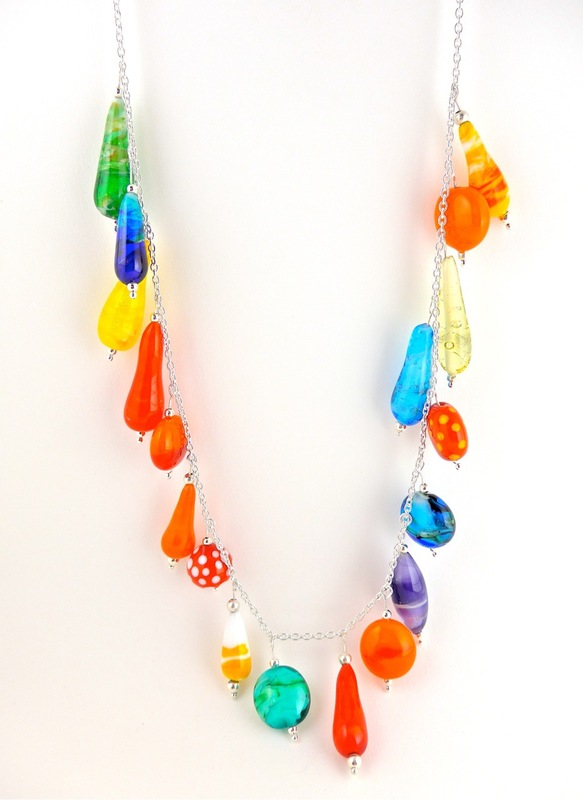 Her jewellery is made to the highest standards and are statement pieces. I especially love my angular ring which is surprisingly comfortable. 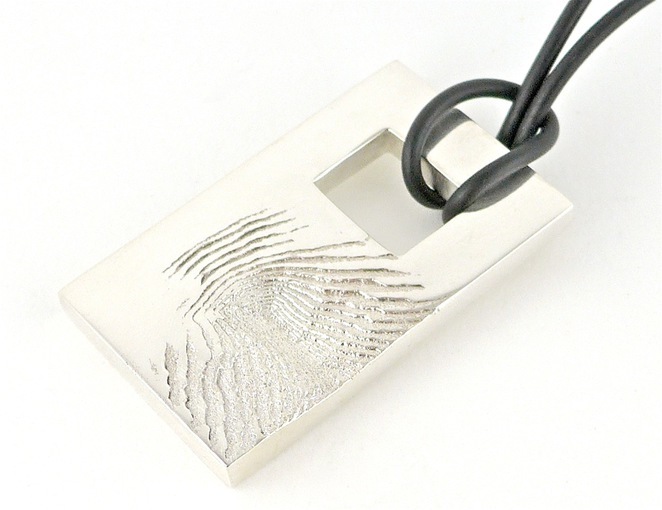 The ancient technique of cuttlefish casting is employed by Katrina in her gold and silver jewellery. Taking a modern approach to this ancient technique, she creates refined works of art. This technique will be demonstrated once every weekend during the afternoon. If you're keen on attending a demonstration, give her a call. 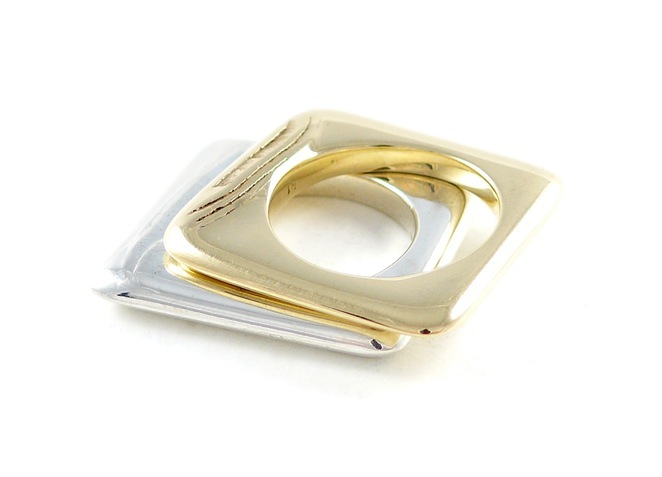 Katrina's jewellery, be it a pendant, ring or cufflink, is refined into a unique and elegant piece, with a character of its own. Having studied Gold and Silversmithing at Canberra School of Art, her work reflects her sense of place. The location of her artist studio and the view from it, gives her all the inspiration she could ever want. She draws upon everything around her, including her sensitivity to the natural beauty of Australia. 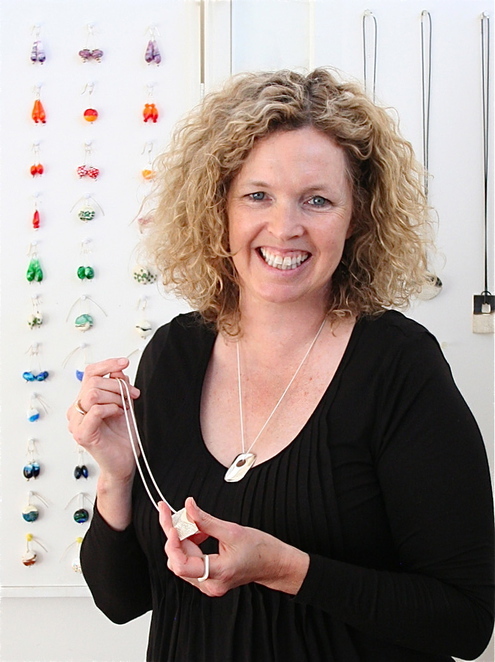 With regular walks on the beach, and searches for cuttlefish bone, Katrina enjoys the waves and the way the sea carves the shores; stormy days and the colours of nature all provide her with so much inspiration for her work. The hillside McCrae studio on the beautiful Mornington Peninsula, frames a picture-perfect landscape. To the west are views across the Peninsula and Port Phillip Bay, which are framed by large windows that look out across a bush garden. To the east are the rolling hills of Arthur's Seat State Park. You'll find more images of the studio in a Workshops of the World article. Like Katrina, many other diverse Trail Artists are also having Open Studios on these two consecutive weekends. Check out the Peninsula Studio Trail's Facebook Page for more details about the various locations of these creatives and to stay updated.